LOADS OF POTENTIAL! 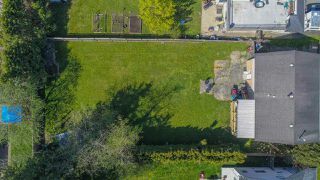 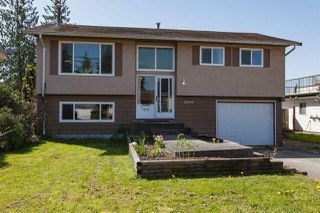 Charming updated family home situated on a completely level 1/4 ACRE! 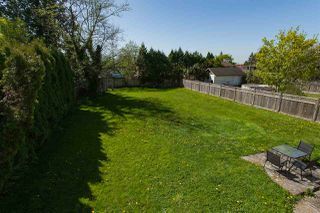 The City will allow for a coach house to be built out back, making this a prime investment property. ALL NEW windows, updated flooring, updated bathroom, new stove, new washer, and dryer. 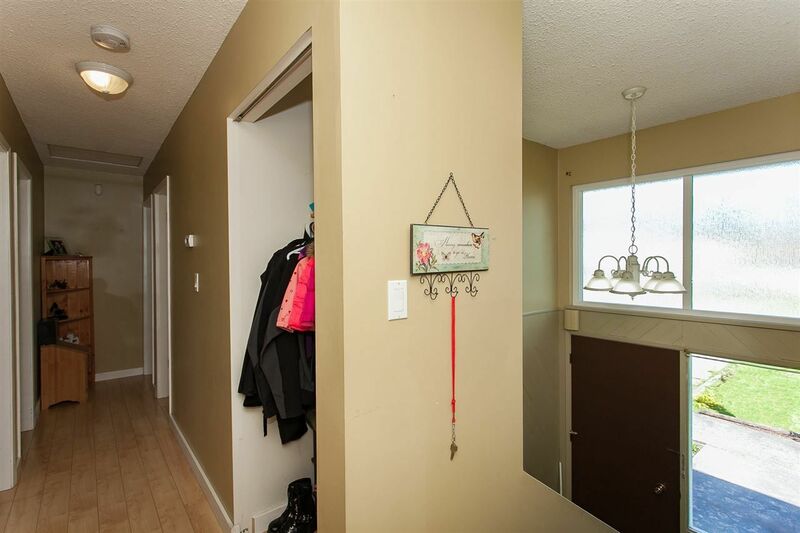 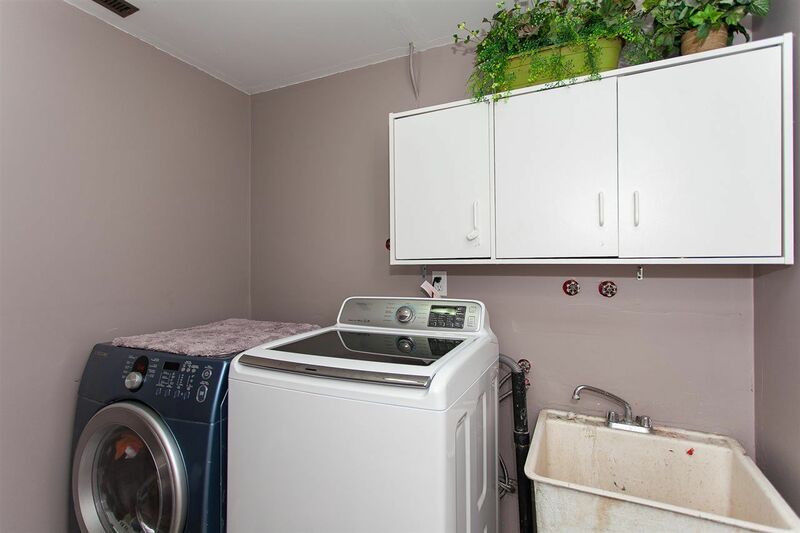 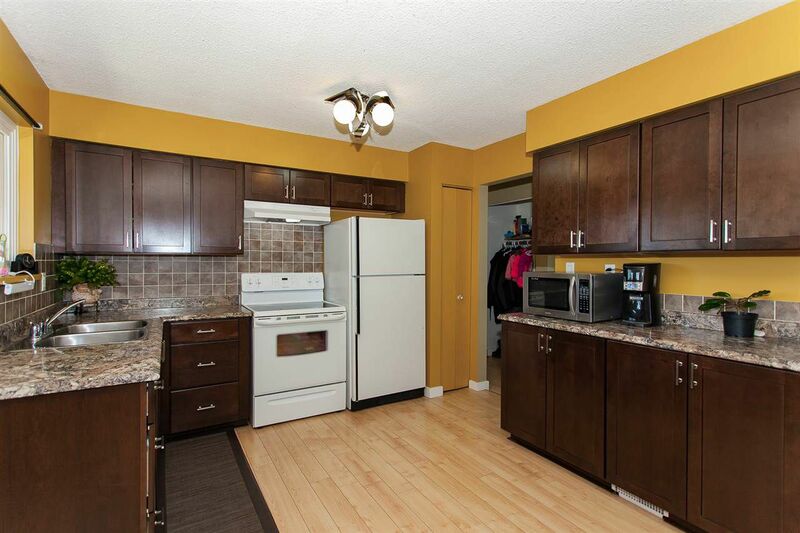 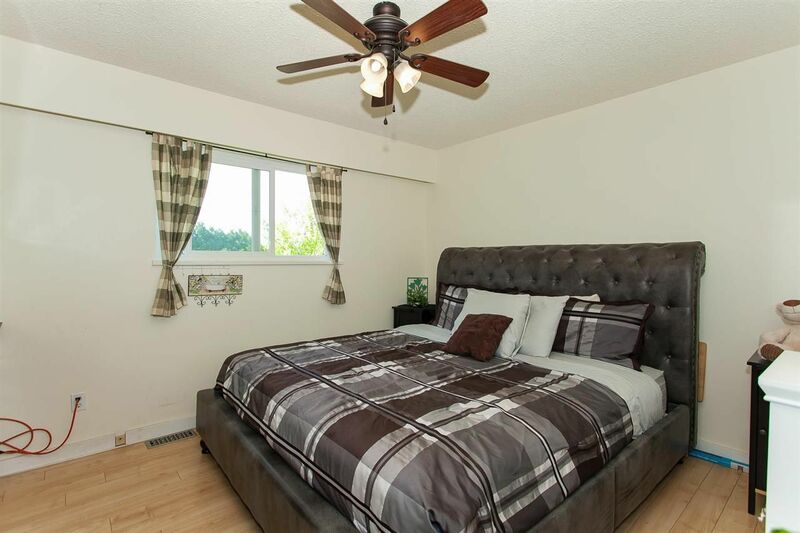 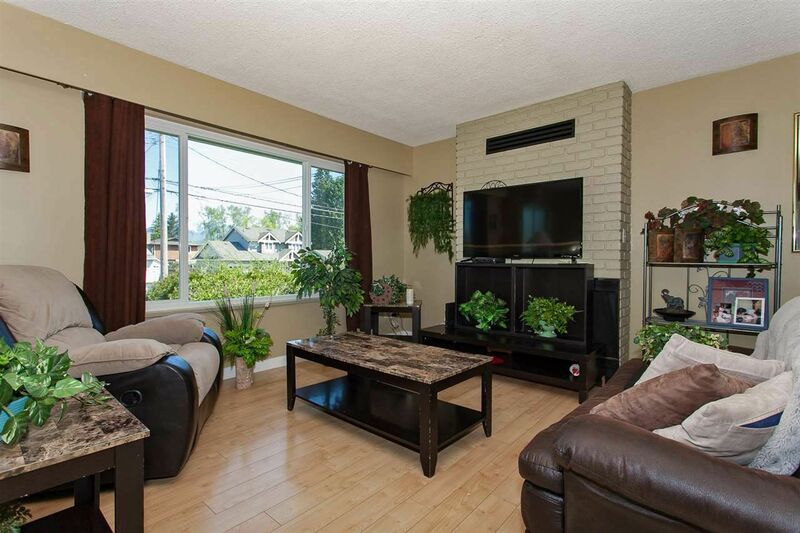 Upstairs features 3 spacious bedrooms & a cozy floor to ceiling brick F/P. 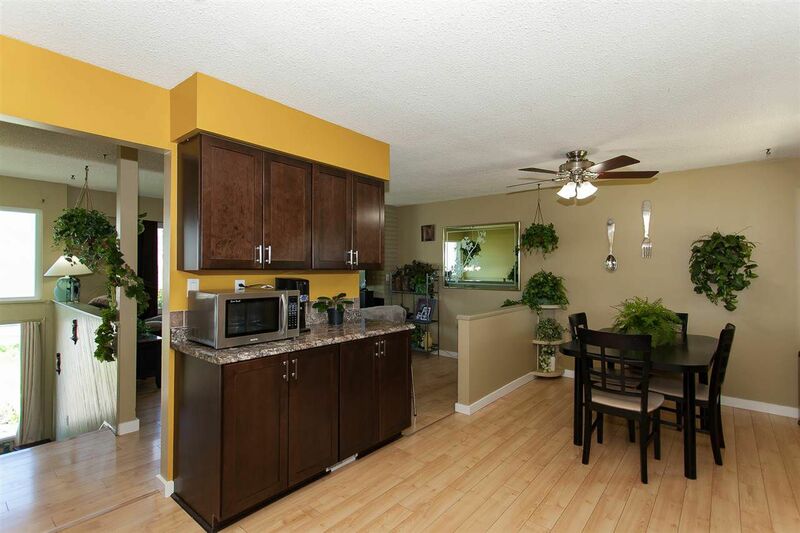 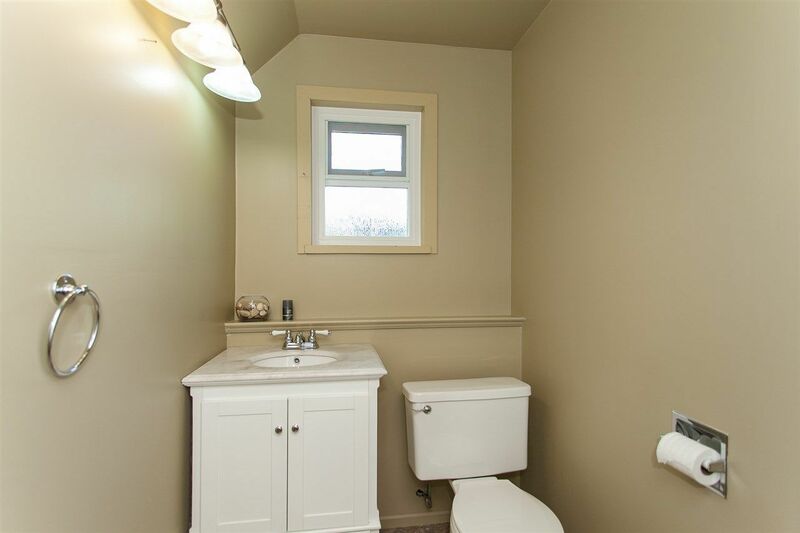 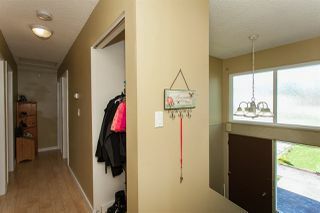 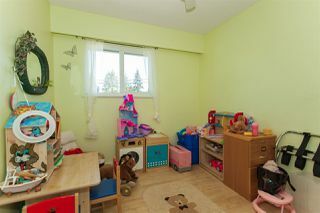 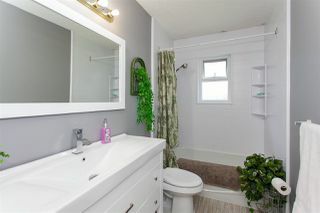 Downstairs you will find your 2nd bathroom, laundry room, garage access & large rec room (easily used as 4th bedroom). 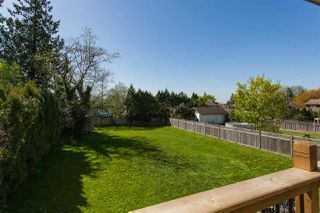 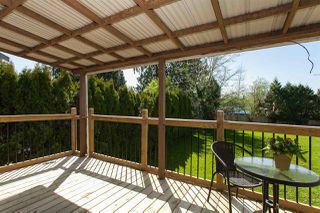 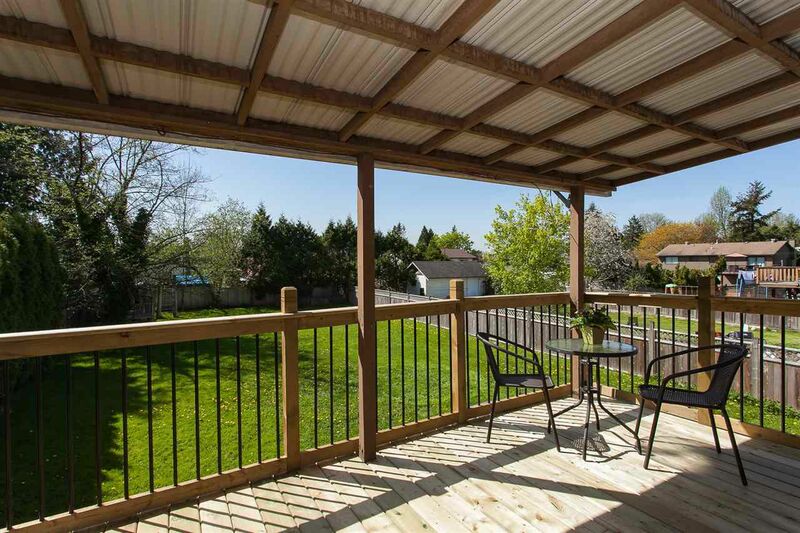 You will love hosting summer BBQ'S on your BRAND NEW covered south facing deck! 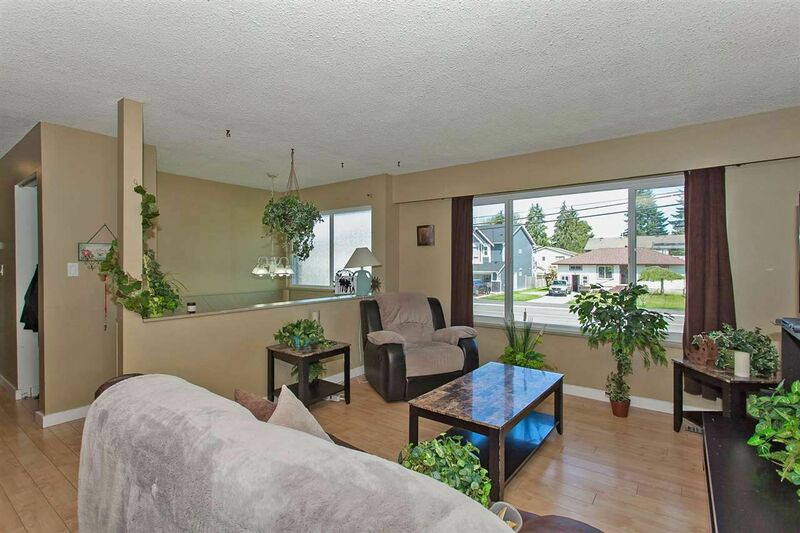 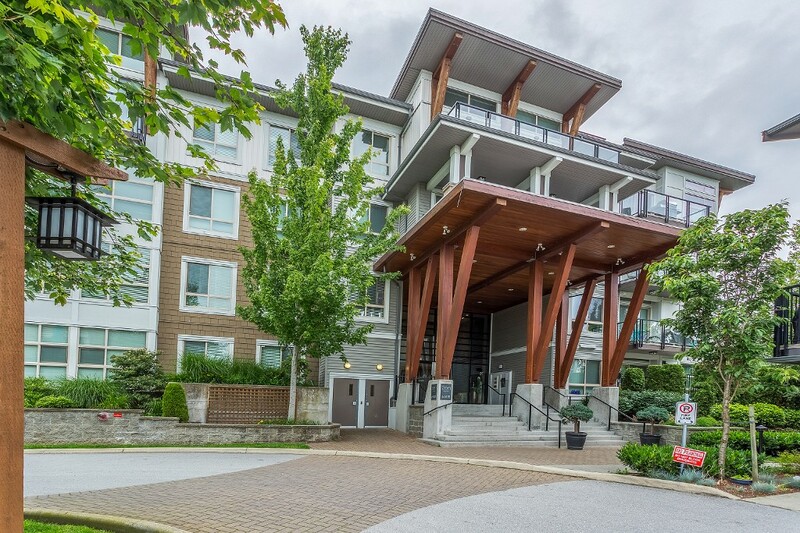 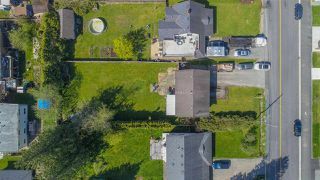 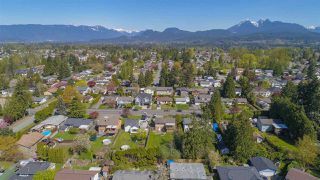 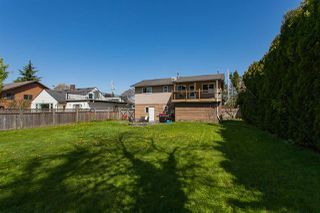 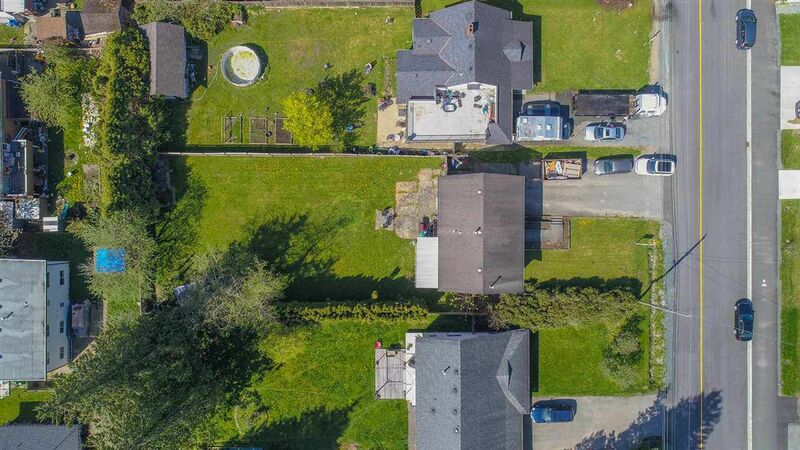 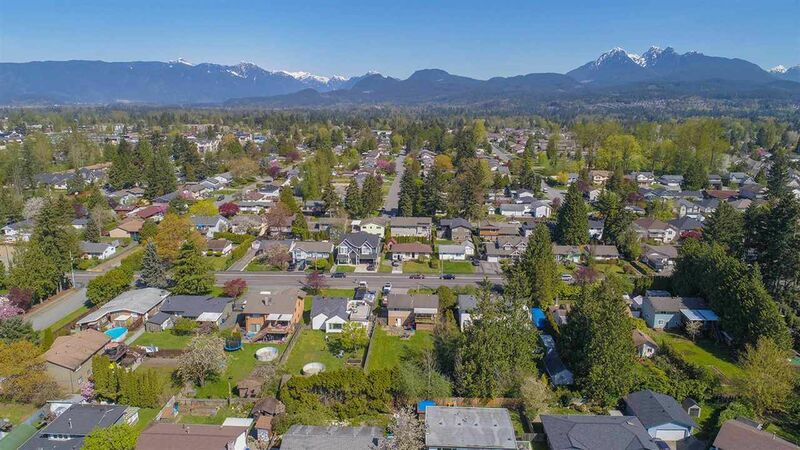 Just steps away from Golden Ears Elementary and Thomas Haney! 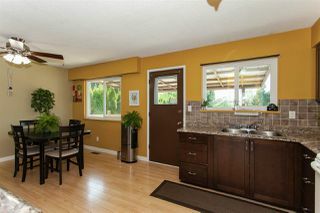 OPEN HOUSE this Saturday and Sunday 2-4pm!